Next week, November 5-8th in Dallas, Texas, attendees from electric and gas utilities, and telecom companies will gather at Esri’s GeoConX Conference to connect with fellow GIS users and explore valuable new applications for GIS. The conference is a GIS learning and sharing event for utilities and telecoms of all sizes, expecting more than 750 attendees and 40 exhibitors who will demonstrate their latest products and solutions to help attendees get the most value for their organizations. This year’s conference focuses on how utilities and telecoms prepare for the future with GIS, focusing on topics such as, Internet of Things (IoT), distributed generation and renewables, drones, IT/OT integration, big data, large distributed and mobile workforces and more. While attendees explore products and services on the expo floor, they’ll also discover a lineup of emerging businesses, be sure to make time to visit these companies! 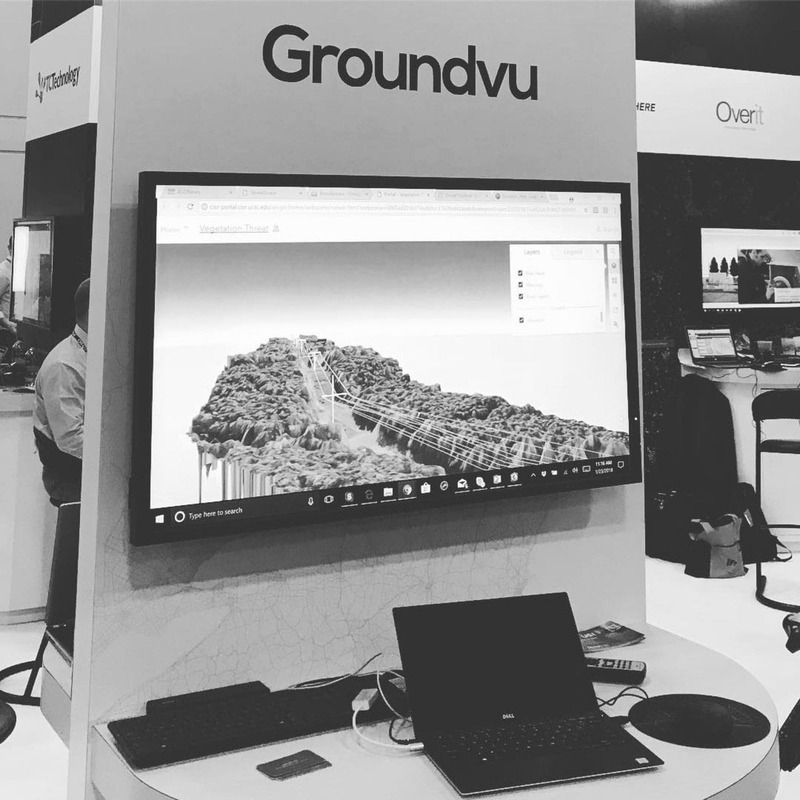 GroundVu Z4 GroundVu ultra high definition aerial and street level imagery for ArcGIS. We can extract virtually any GIS feature layer from imagery. Learn more, ground.vu. iSpatial Techno Solutions Z7 iSpatial Techno Solutions delivers services in the area of Location based Geo Enabled solutions (GIS- 3D and 2D), Web/Mobility solutions, GEO AI, IOT & Big Data Analytics, and Enterprise integration Solutions. Vricon Z1 Vricon’s mission to build the Globe in 3D—a revolution in GEOINT tradecraft—offers planners the entire world in highly accurate, immersive 3D. The Esri Startup Program is a three-year program that gives emerging businesses the tools to build mapping and location analytics capabilities into their products. Qualifying startups receive online services, software, training and support, content, and other opportunities to help them succeed. Check out startups from 2017 GeoConX or learn more about 2018 GeoConX at esri.com/geoconx.